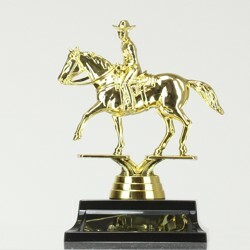 It doesn't matter how good you are. 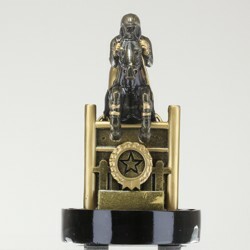 It matters if you have the passion. 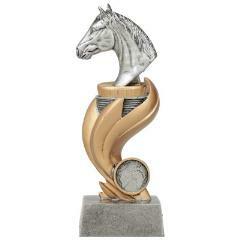 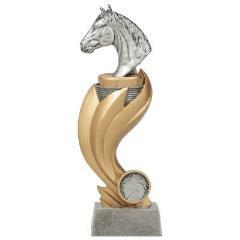 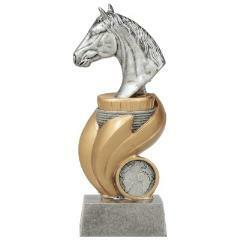 Reward that passion with one of Australia's best equestrian trophies from AwardsandTrophies.com.au! 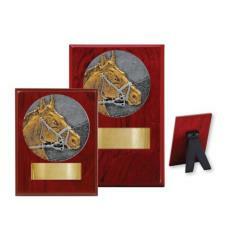 You'll find a huge range of equestrian trophies and medals, including rider and horse trophies, equestrian medals, perpetuals, budget cups, custom medals, honour boards and much, much more. 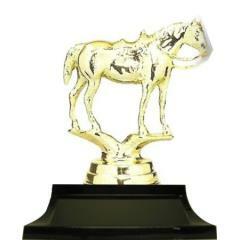 Thanks for the awesome job you did with trophies for the Churchill Senior Amateur Basketball Association. 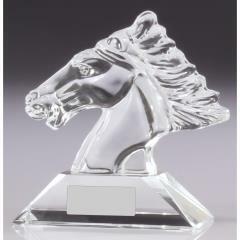 Your customer service was fantastic, and the quality of the finished product was very impressive. 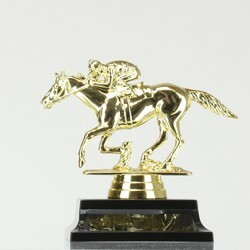 We'll be back! 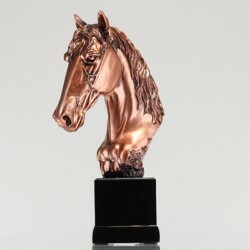 Promising new and exciting yearly designs to avoid repetition of awards, you’ll never have to hand out the same horse trophy twice! 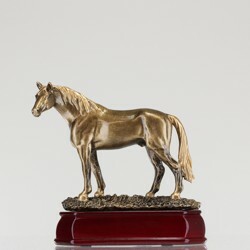 As part of our satisfaction guarantee, Awards and Trophies strive to maintain the utmost in regards to affordability and efficiency. 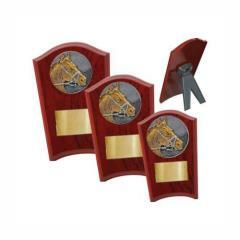 Delivering your horse awards and equestrian trophies across Australia at a flat rate of $9.90, you’ll receive your order within an efficient turnaround for the most convenient experience possible. 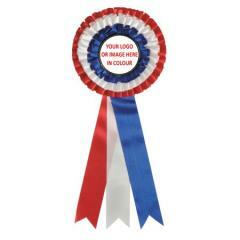 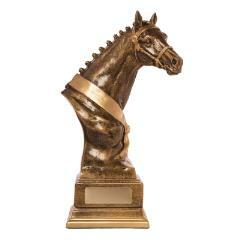 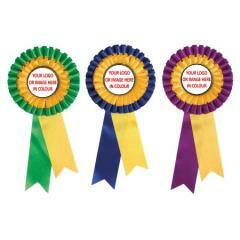 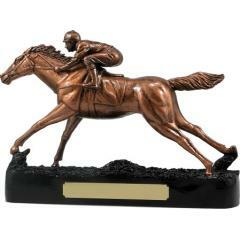 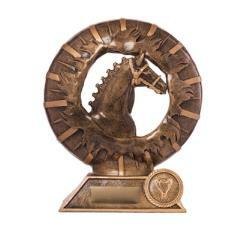 Browse our online range of horse trophies and more and buy your awards from the experts at Awards and Trophies.